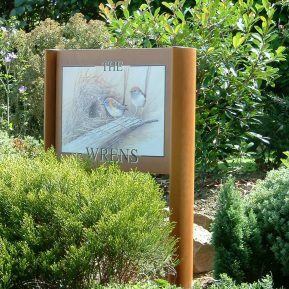 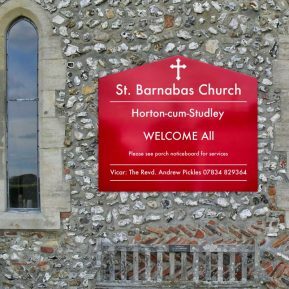 Having a quality entrance sign that reflects your church is vital for giving your local community the information they need. 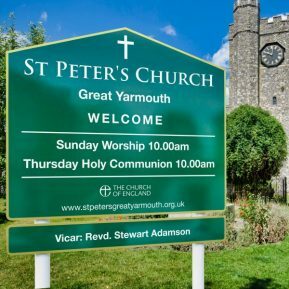 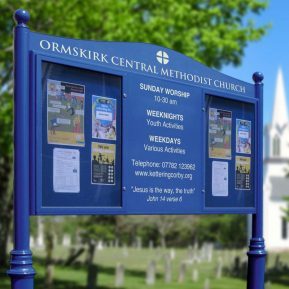 Church signs can be an effective way of combining both permanent information (such as service times) and temporary notices (such as upcoming events). 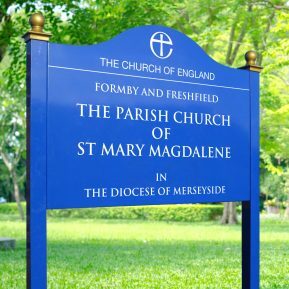 Once you have decided which Church Sign you would like to order, send over your logo or existing graphics, and our experienced in-house design team will create your bespoke Church sign. 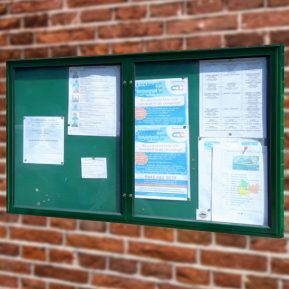 If you’re looking for brand new church sign, or simply want to update what you have already, Noticeboards Online can manufacturer a sign to your exact requirements. 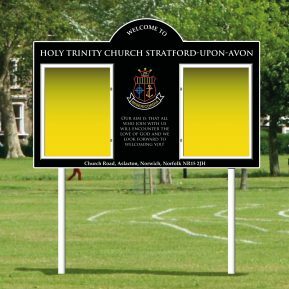 Take a look at our comprehensive range of church signs, we have something for every budget.